As 2016 comes to a close, I would like to send my warmest holiday greetings to my subscribers and friends. Your support has been invaluable to me and is much appreciated. I have been fortunate in the past year to be able to travel to fascinating, historic places, and I hope my photographs have brought distant parts of the world a bit closer to home. My hope for you in the coming year is that you continue to see the world’s beauty. Even in the midst of difficulties, the world is an amazing, beautiful place. As you go through life, remember to look for the beauty that is all around us. Happy holidays! 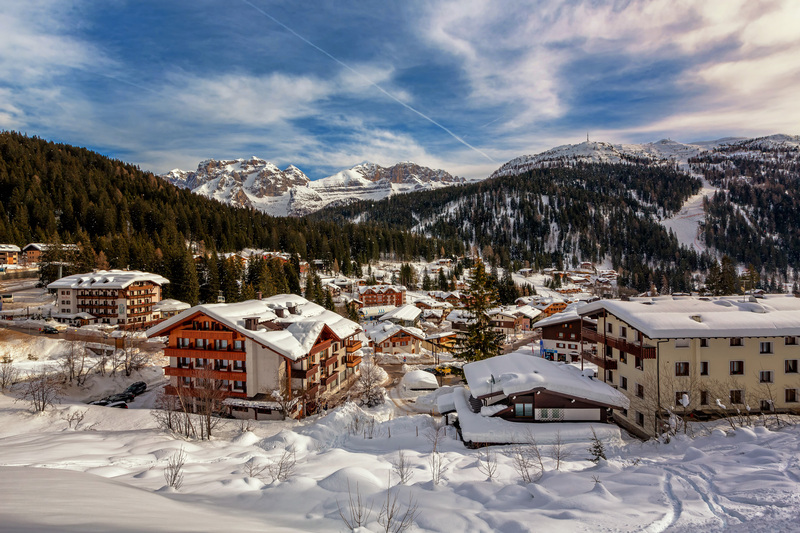 This entry was posted in News and tagged Italy, Madonna di Campiglio.